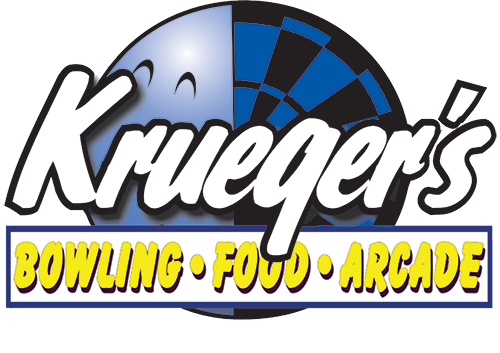 Amazing opportunities abound at Krueger's Entertainment Center. If you like helping people have fun, we probably have a spot for you. Working here is far more exciting than working for an ordinary restaurant or typical bar & grill. 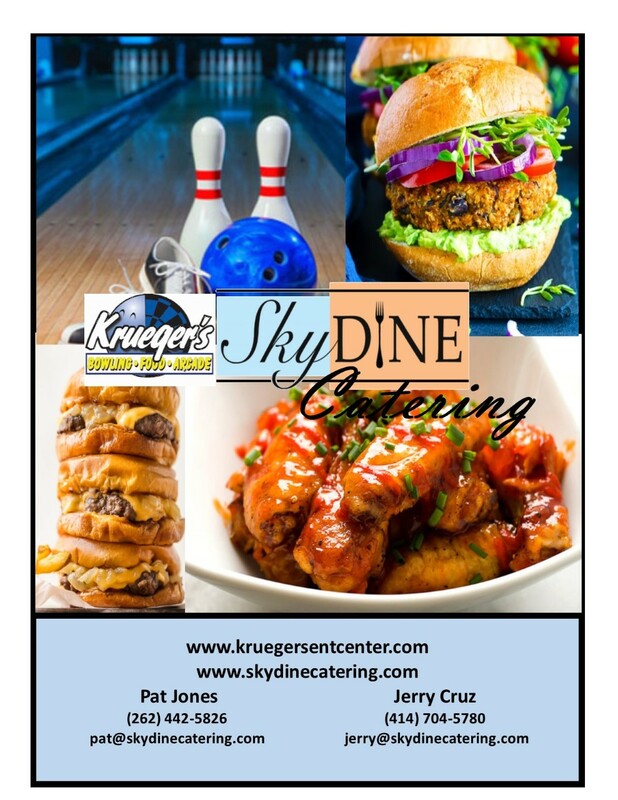 It's a great experience watching customers get excited by the food, fun, and games available here at Krueger's. You may be experienced in customer service, bartending, food preparation, maintenance, sales, or you may be qualified for our management team. Whatever your qualifications, just be sure you bring the fun! *Federal law prohibits the employment of unauthorized aliens. All persons hired must submit satisfactory proof of employment eligibility and identity within three days of being hired. Failure to submit such proof within the required time shall result in immediate employment termination. Identity may be established with a valid drivers license, a state or school photo I.D. card, a voter registration card, or a military or draft card. Ask about other qualifying documents. Employment eligibility may be established with a social security card, or a birth certificate (an original or a certified copy). Ask about other qualifying documents. Employment Eligibility and identity both may be established with a U.S. passport, a green card, or a foreign passport with employment authorization attached. Ask about other qualifying documents.